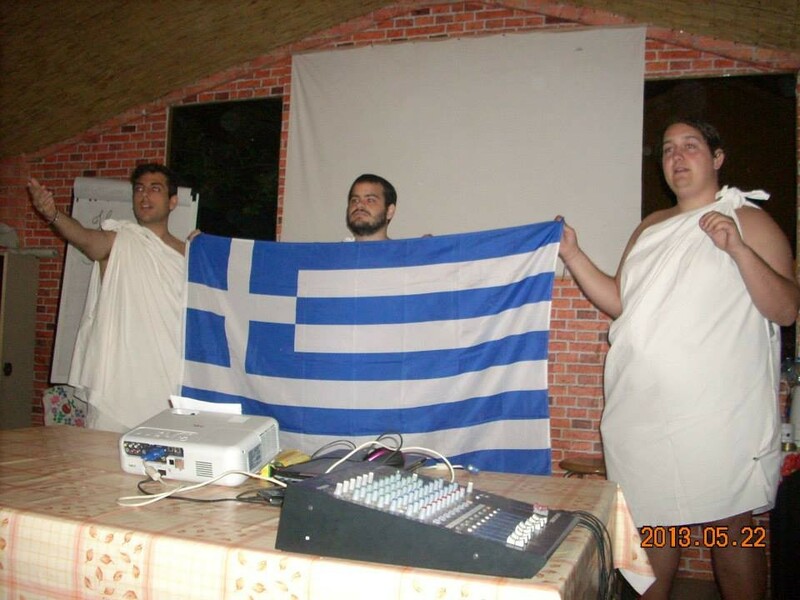 Youth Center of Epirus took part in international youth exchange project ”Inventors and Inventions” under Youth in Action programme from 20th until 29th of May 2013 in Kaptalanfunder, Hungary. 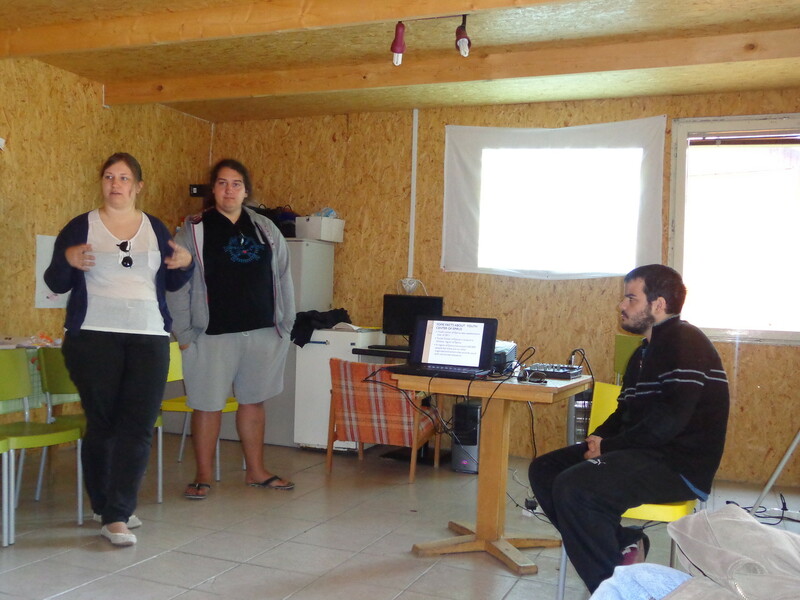 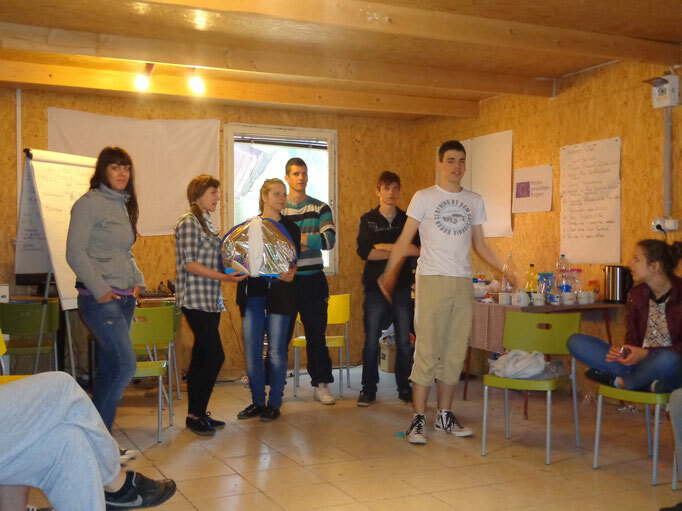 Youth Center of Epirus prepared and sent 7 participants from Greece to take part in the project. 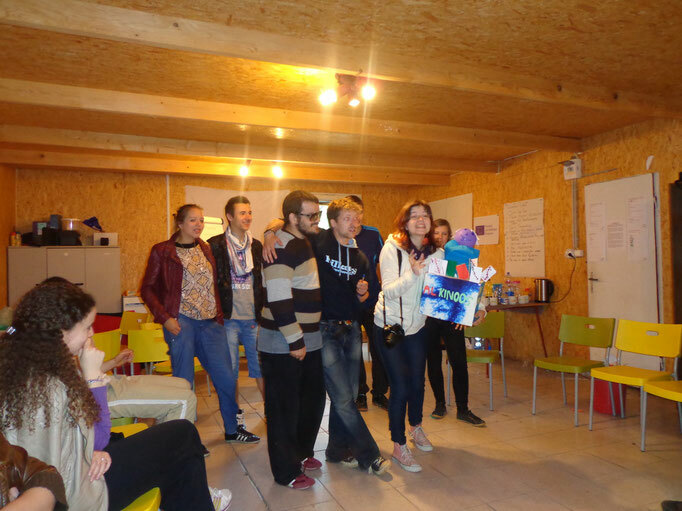 Main aims of the project were to learn about inventors and inventions of the past and to encourage and inspire young people to realize their own inventions, to increase creativity and entrepreneurship of young people. 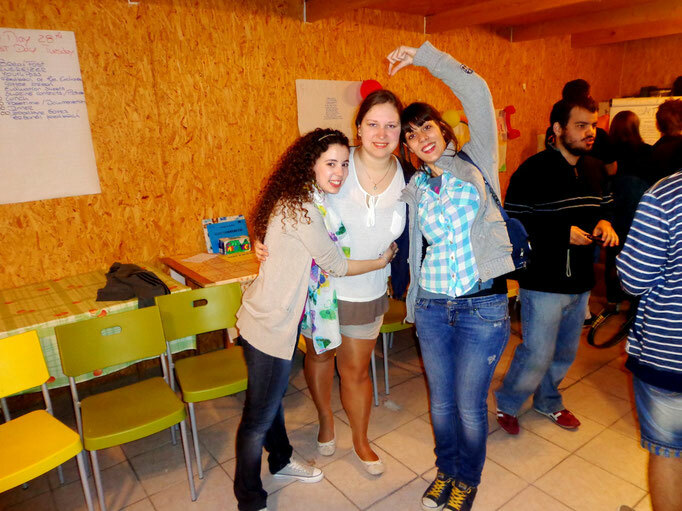 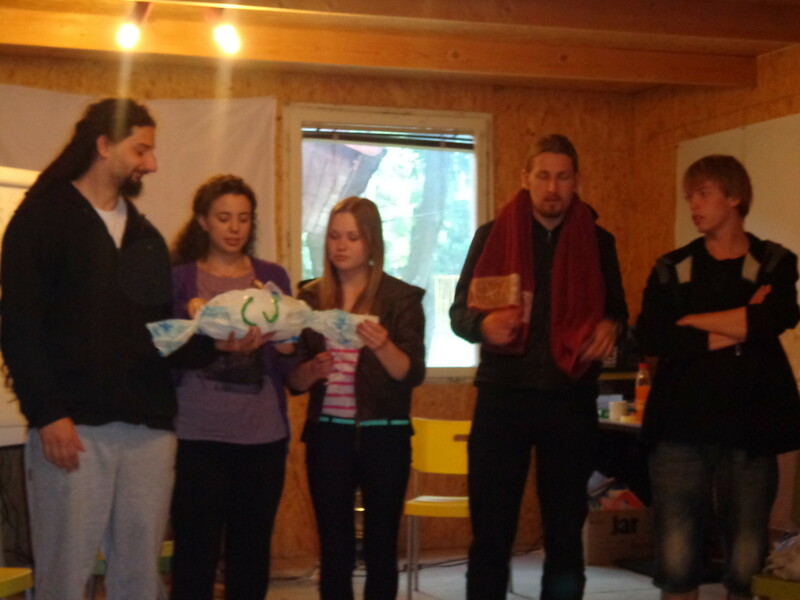 All activities of the youth exchange were based non-formal learning methods. 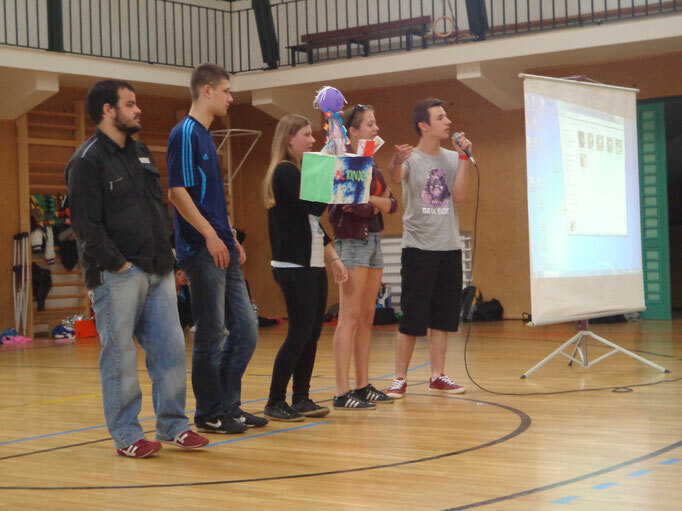 During the project, participants not only worked in international groups to develop their own inventions, but also took part in different presentations, workshops, discussions and games and prepared also advertisement and presentation for their new invention product, which were presented in a local school for kids. 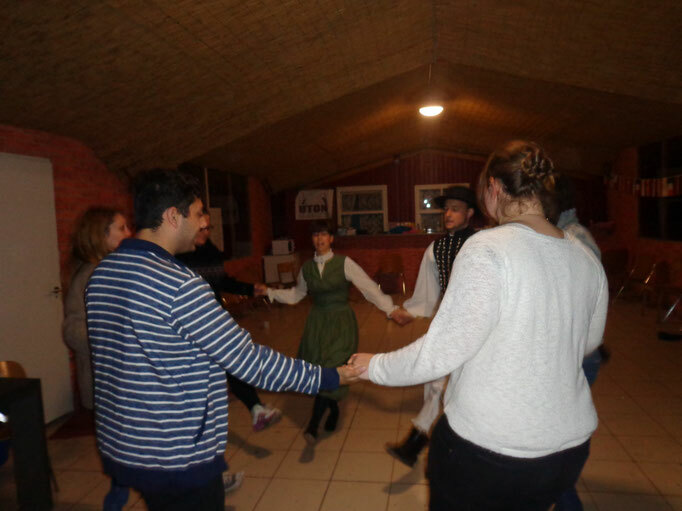 All activities led participants to tolerance and solidarity; participants also had a chance to learn about each other’s cultures and to show the best of their culture to others. 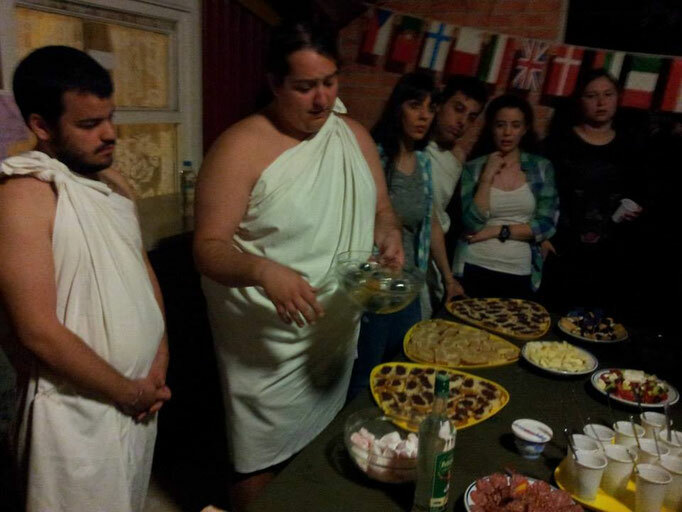 Greek participants prepared and presented to others many Greek inventions of the past and also an interactive and fun presentation about Greece and Greek culture.